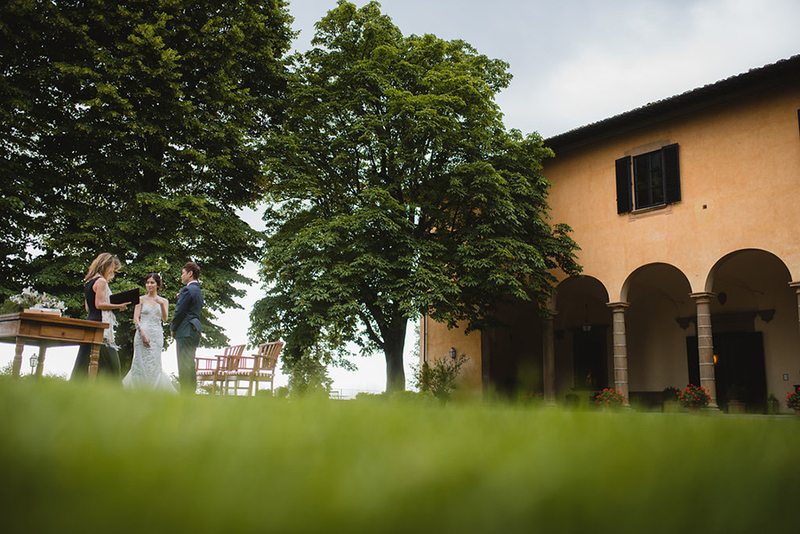 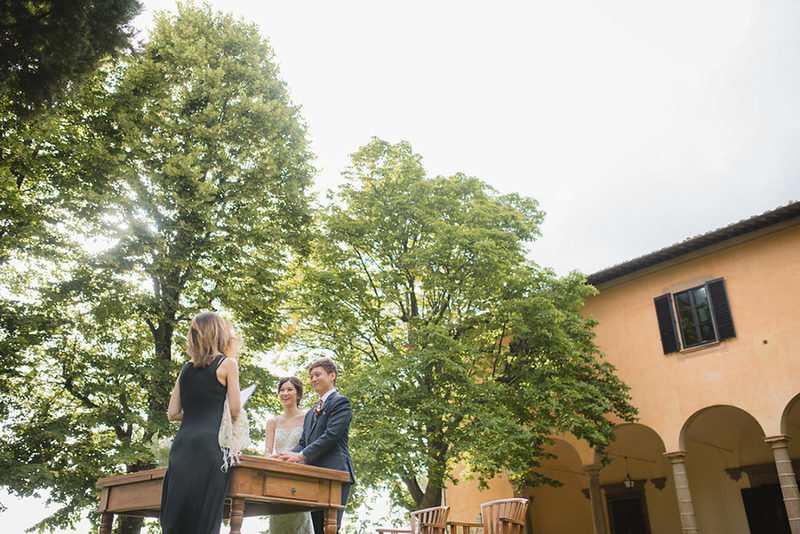 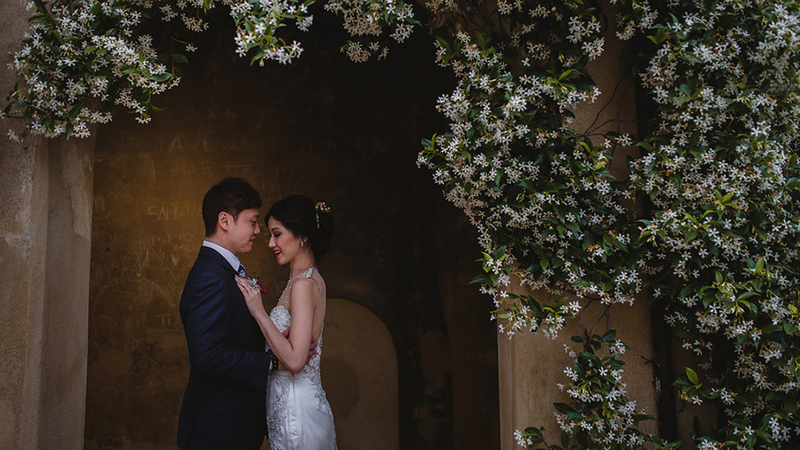 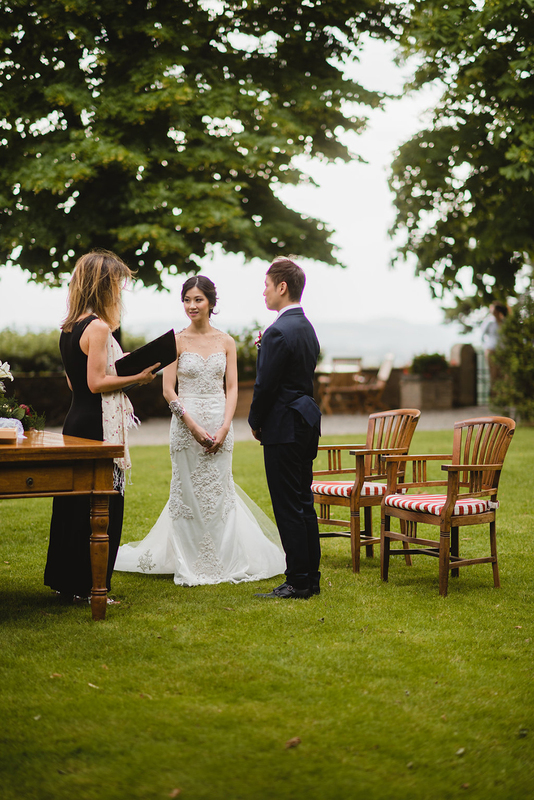 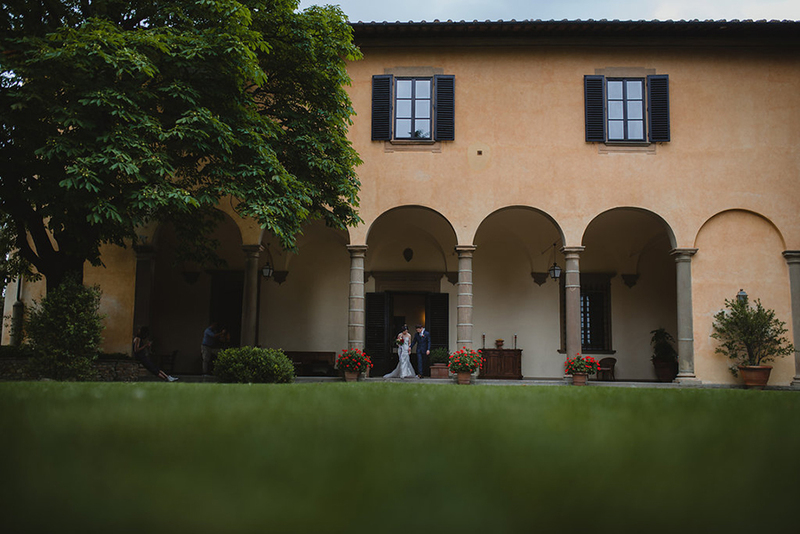 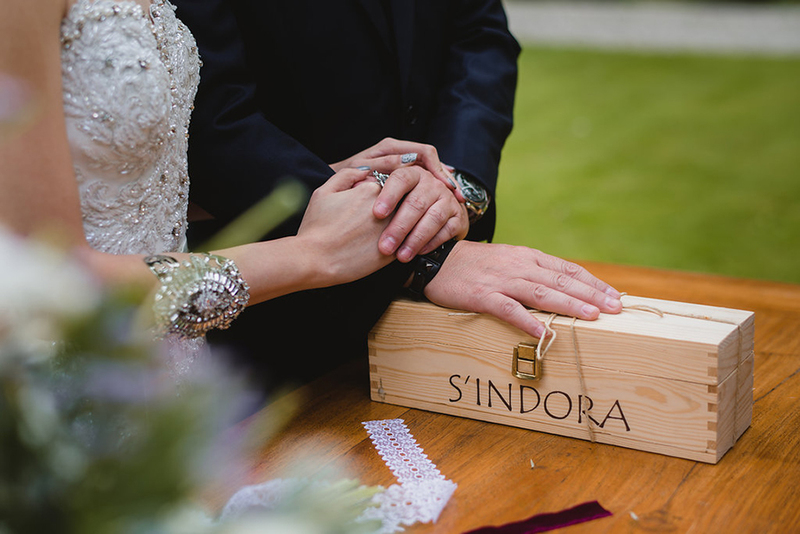 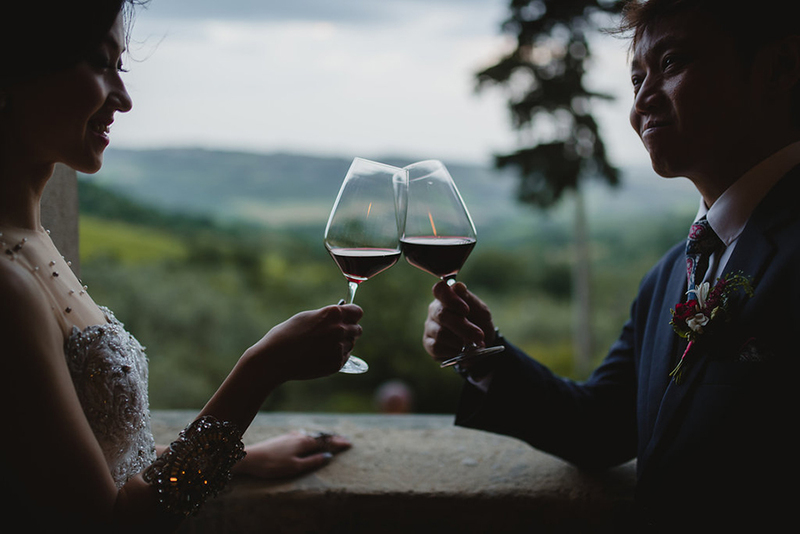 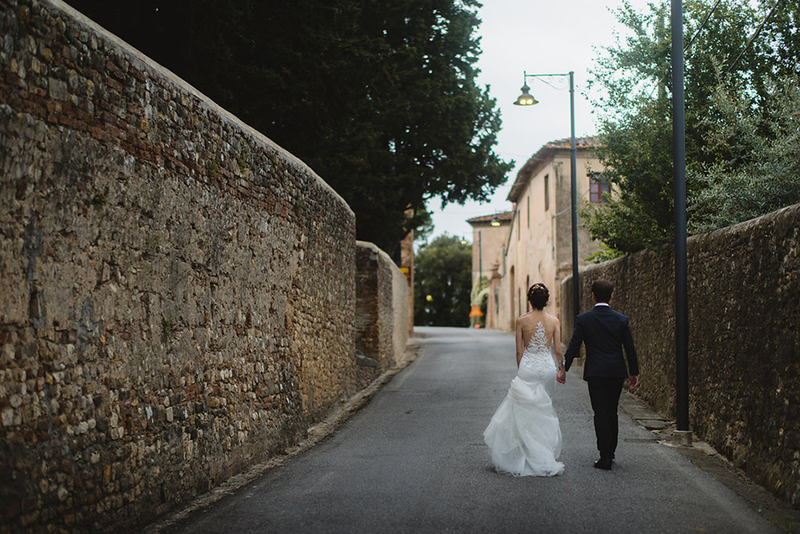 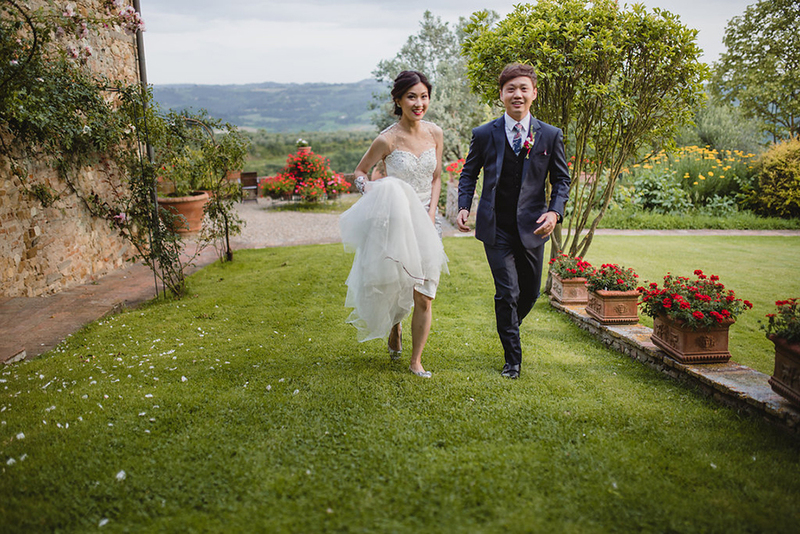 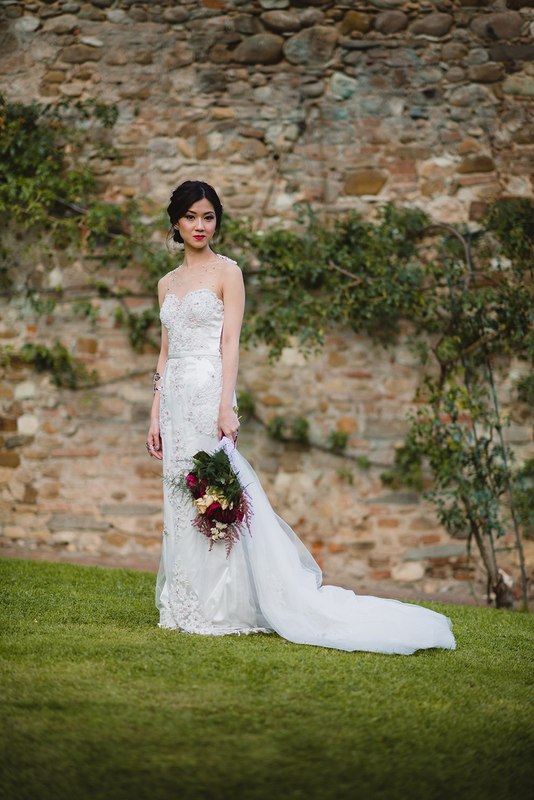 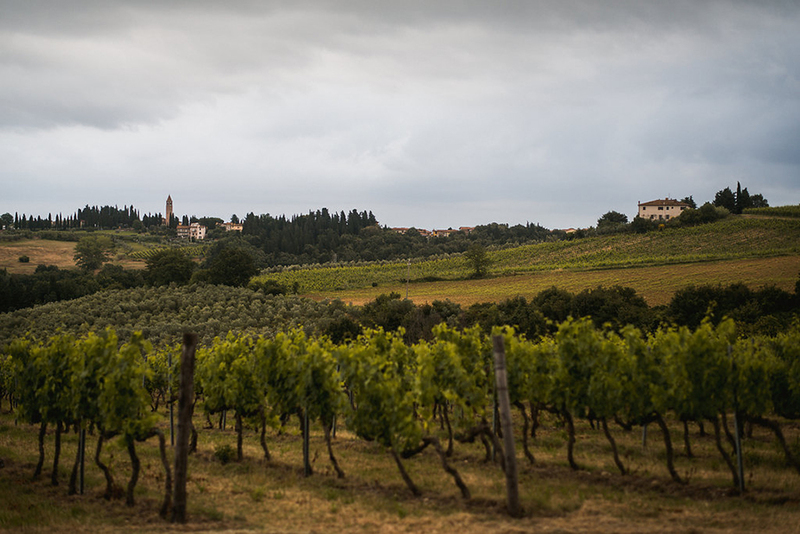 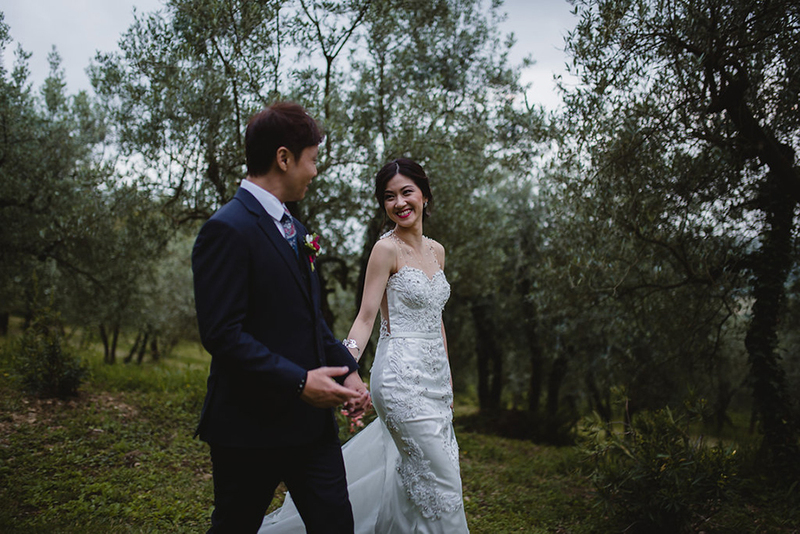 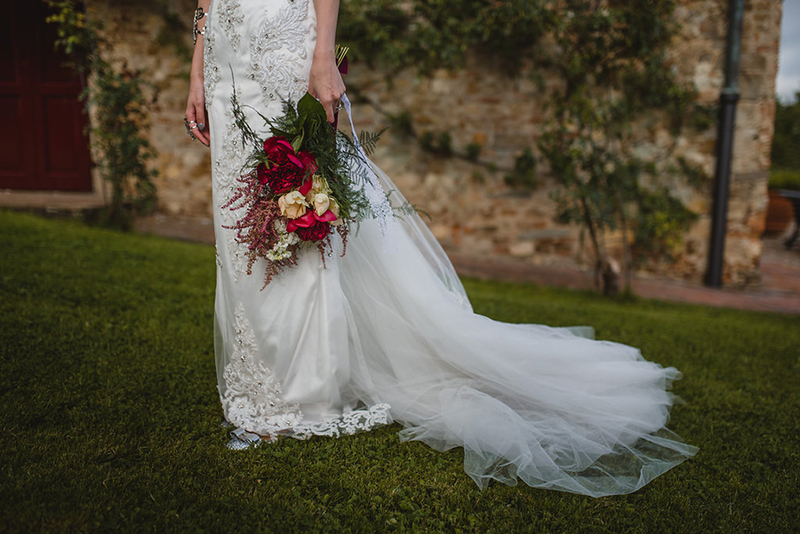 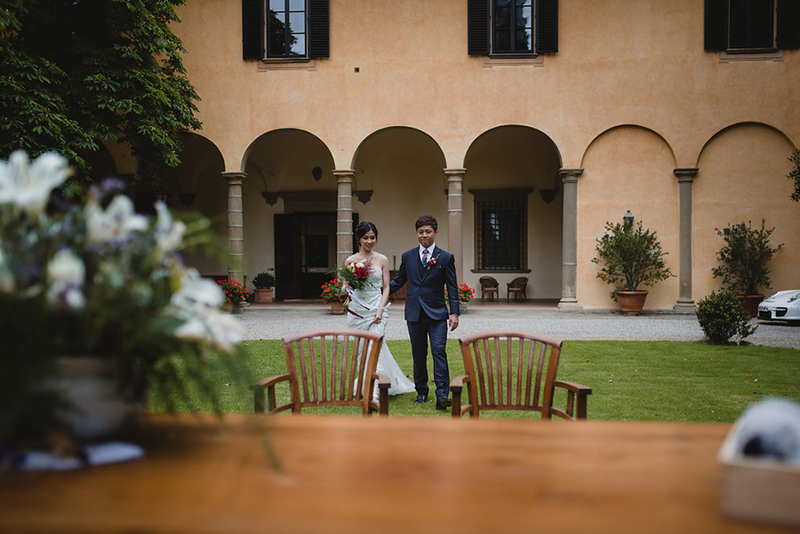 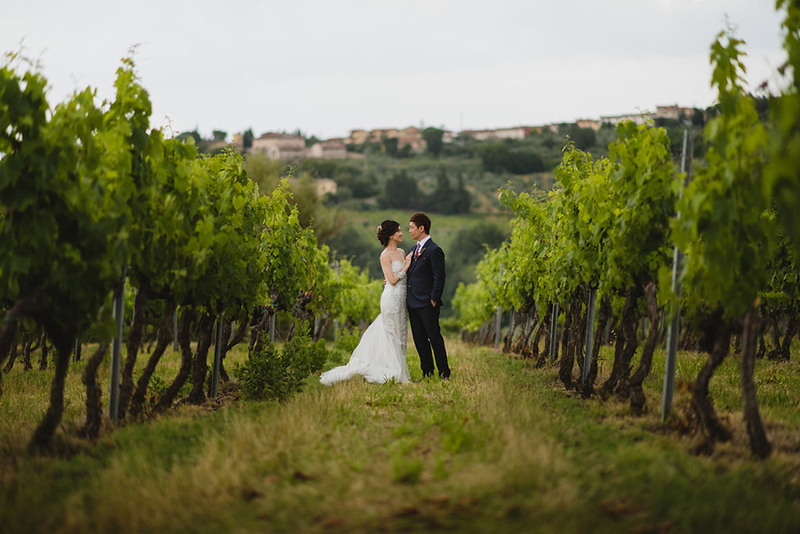 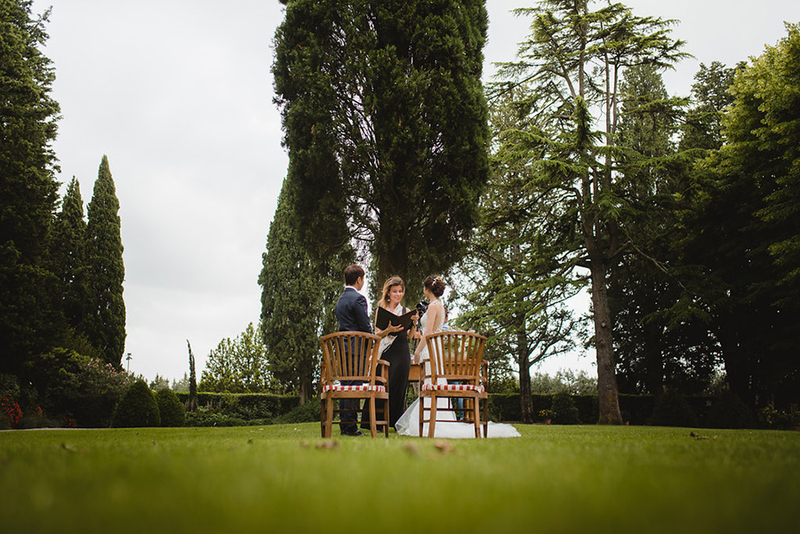 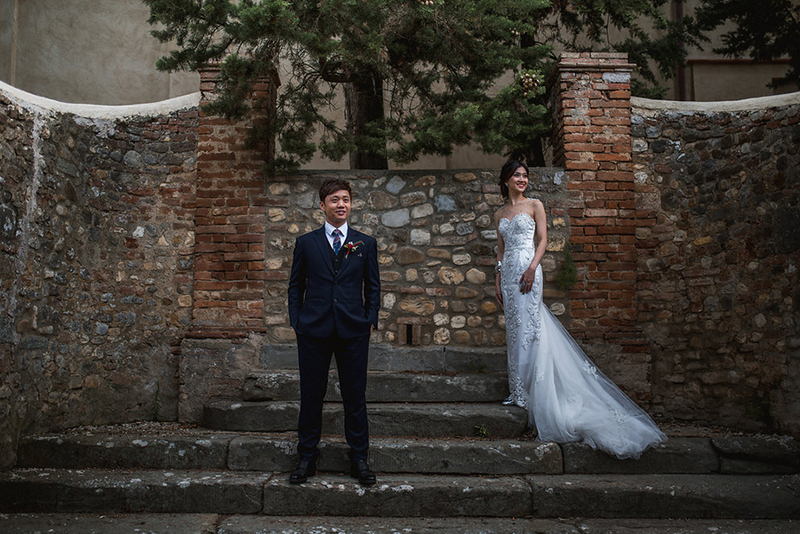 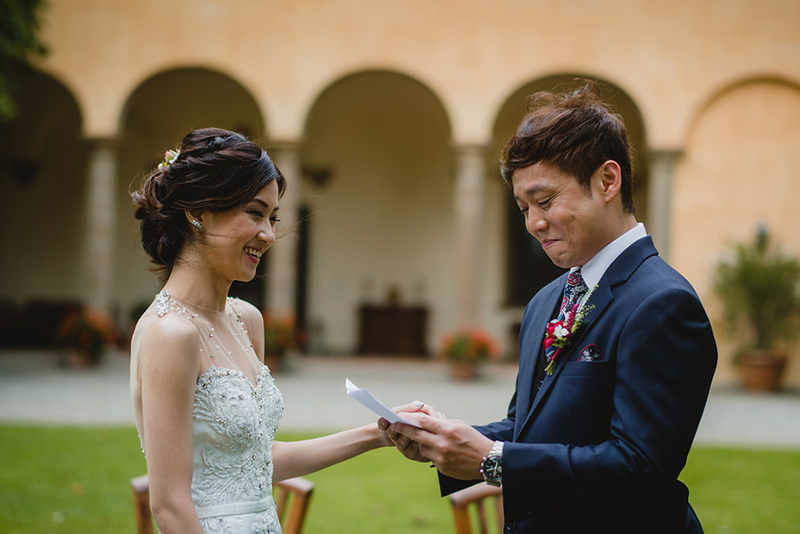 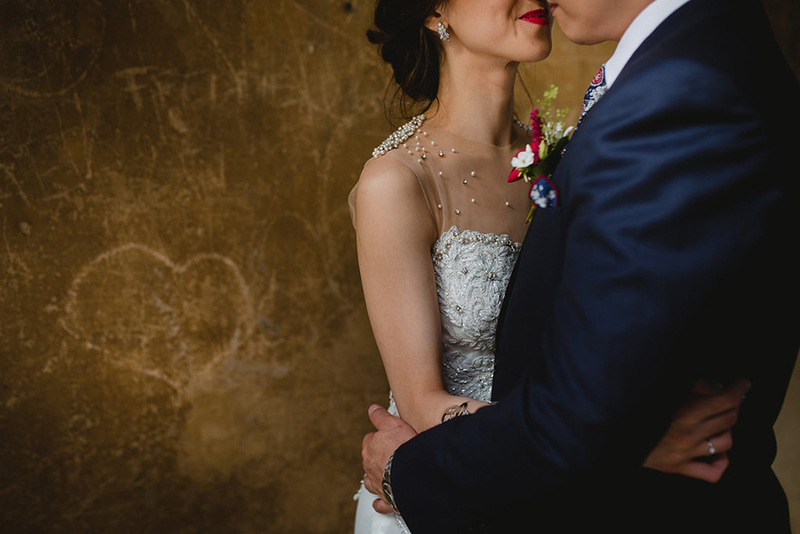 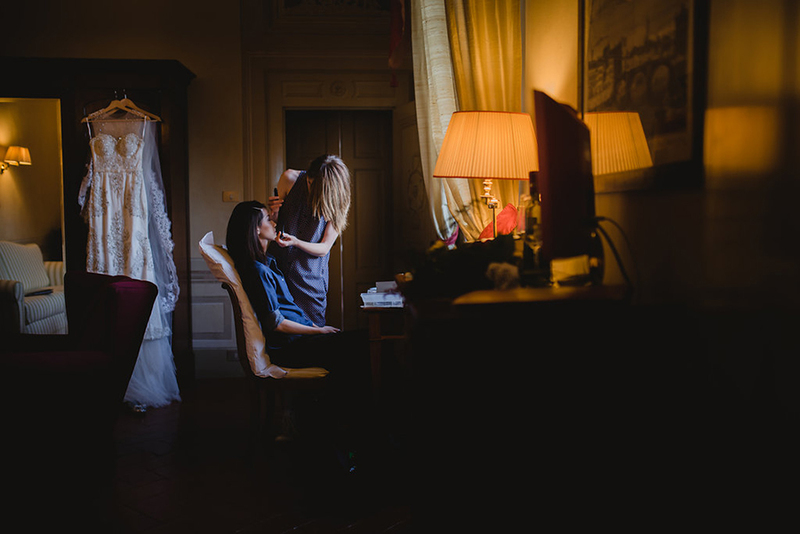 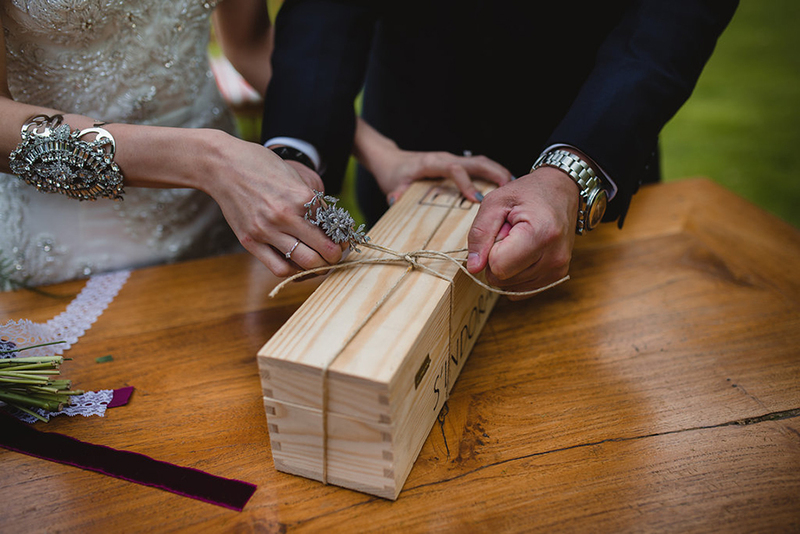 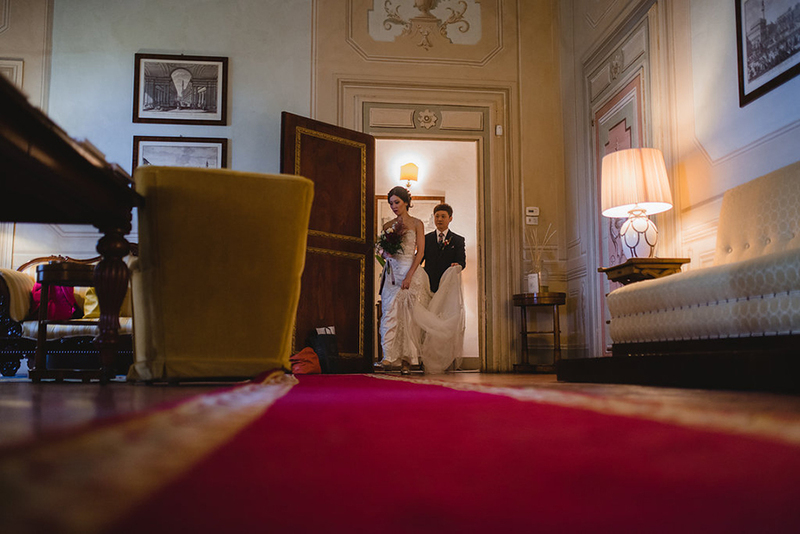 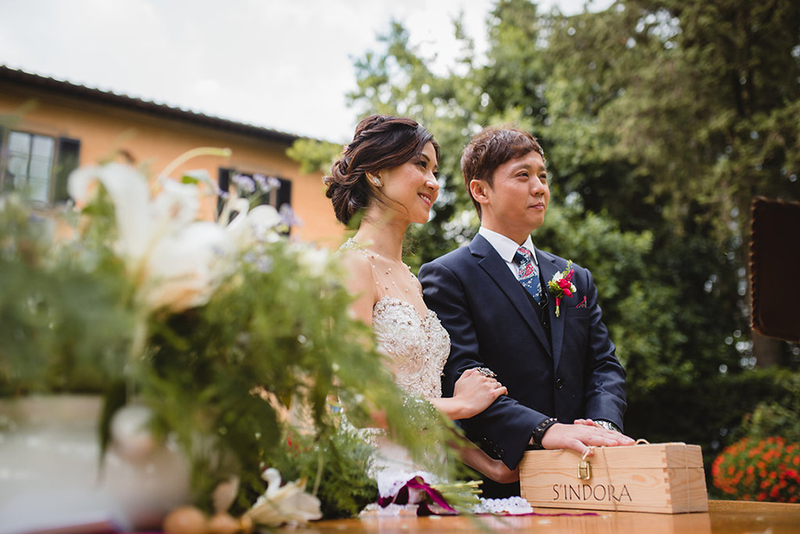 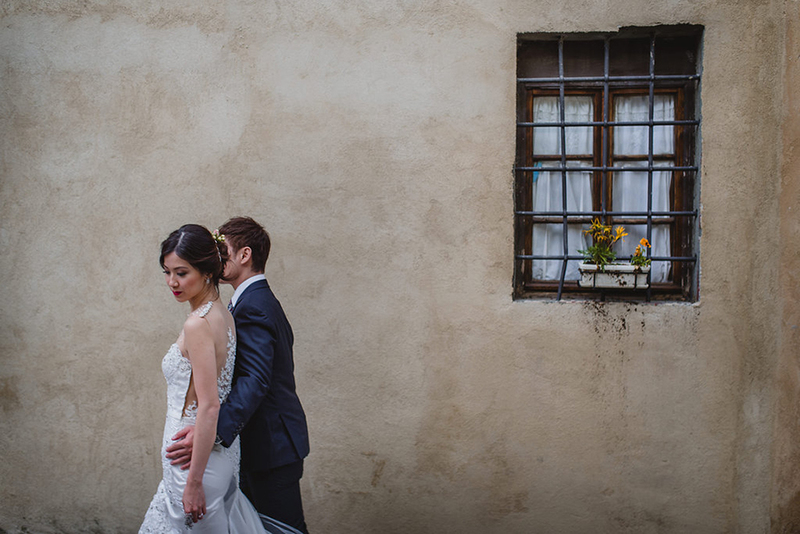 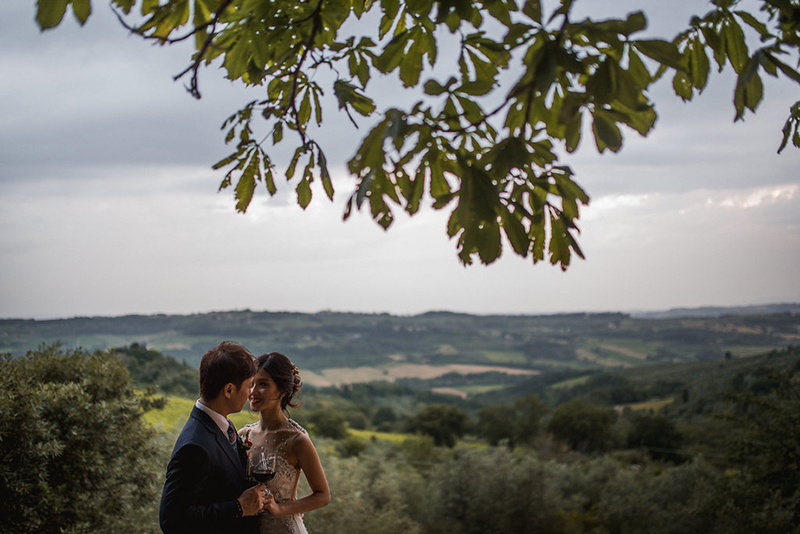 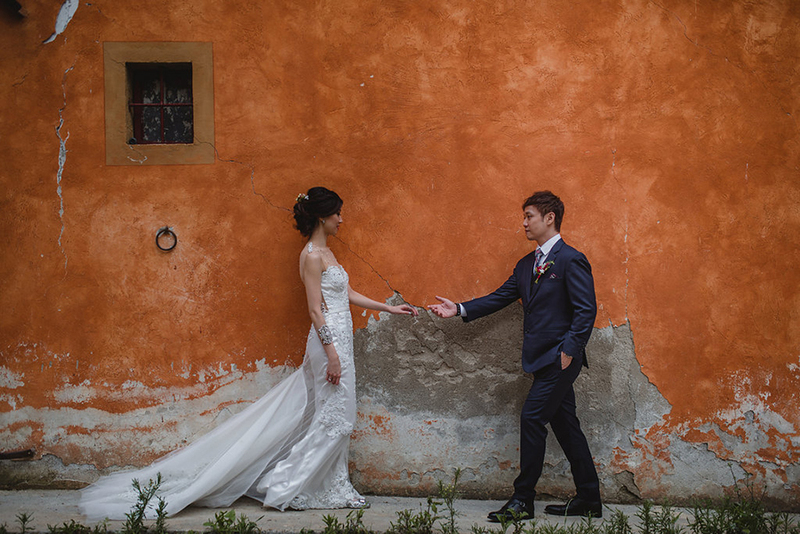 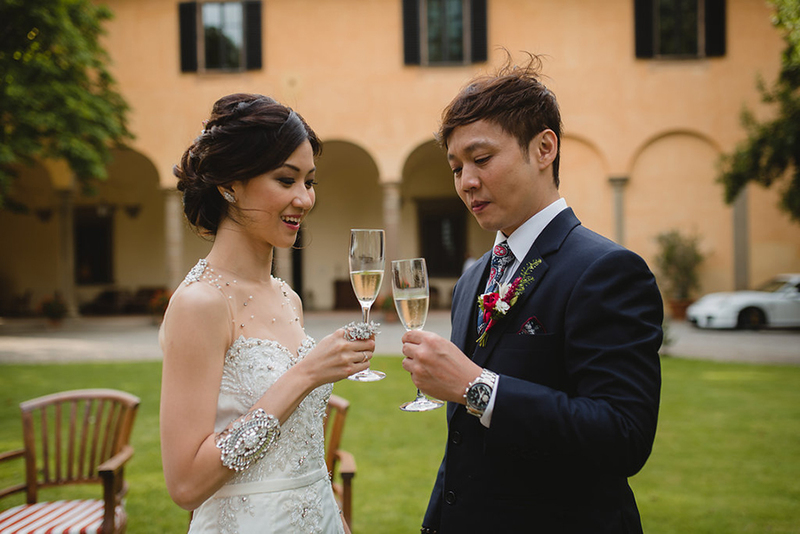 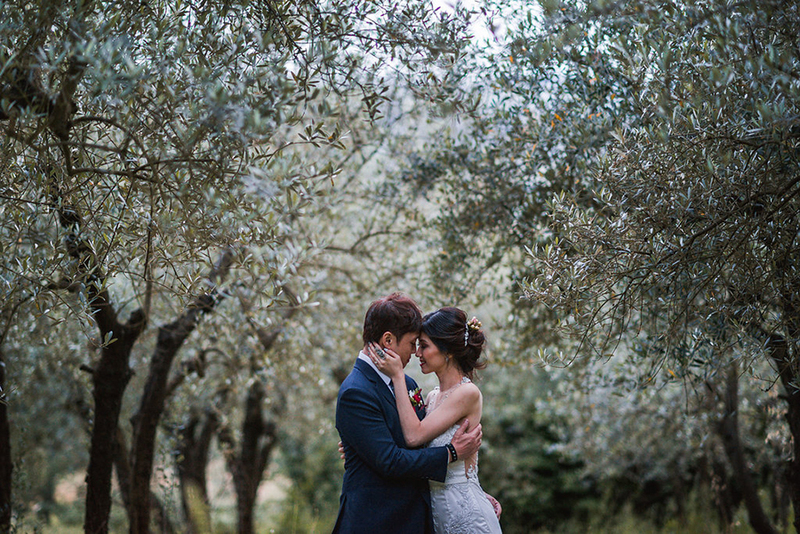 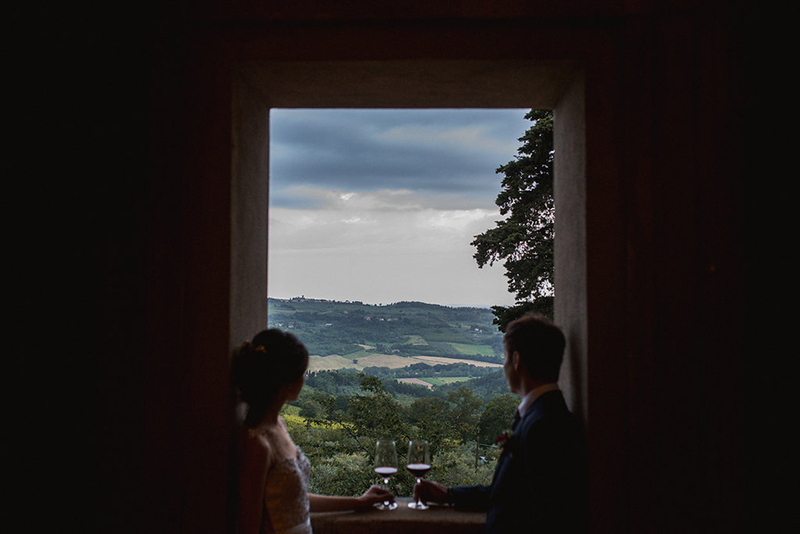 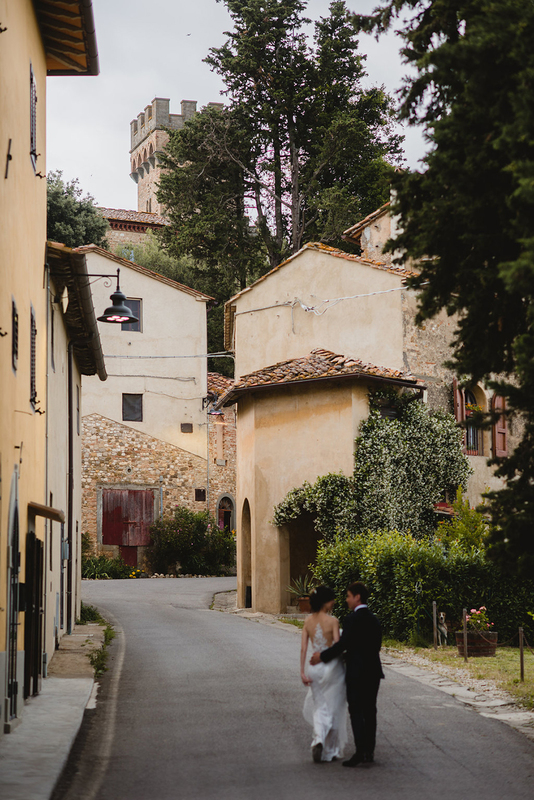 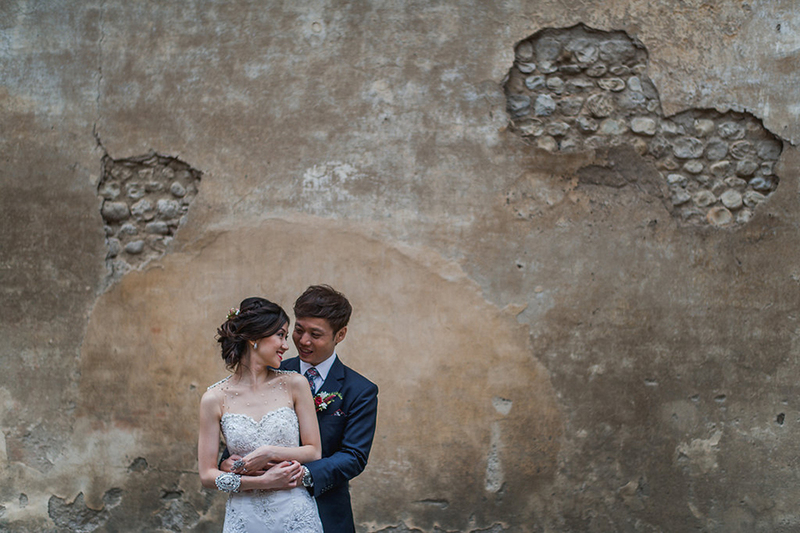 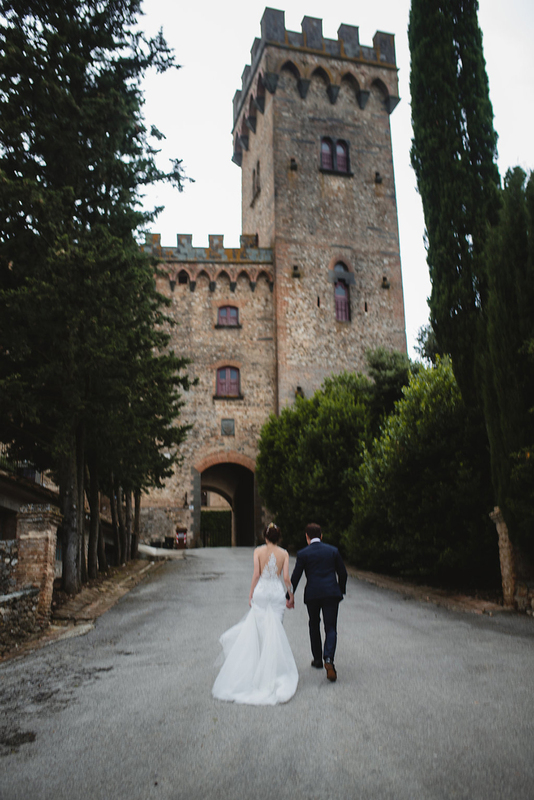 We’ve shown just a few elopements on The Wedding Scoop and each time we encounter one, like this Tuscan tryst shot by Roberto Panciatici, our hearts sing because we love the idea of stripping a wedding to its barest roots. 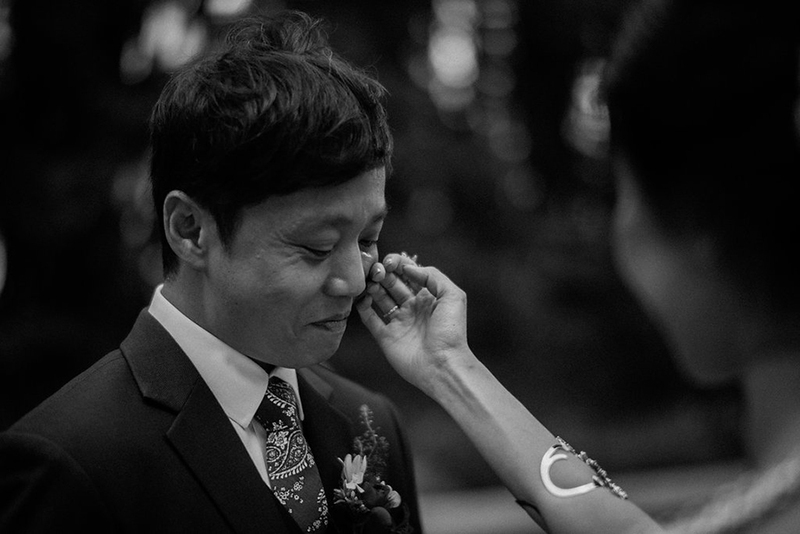 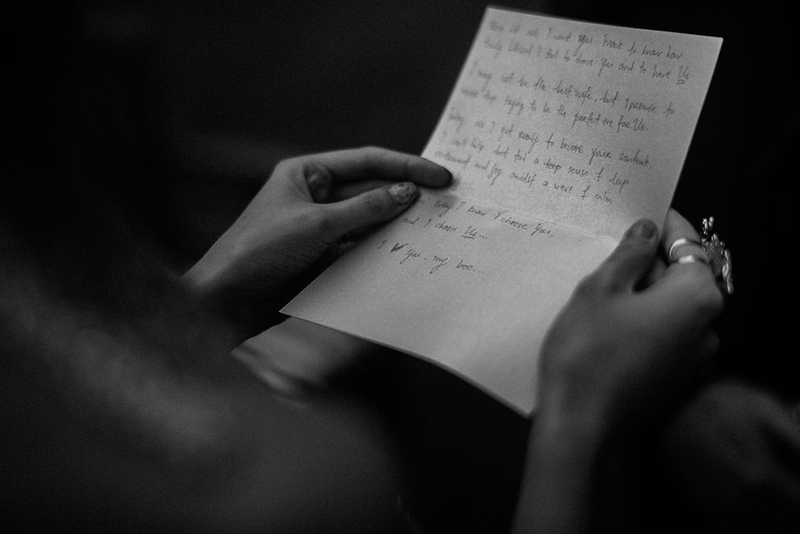 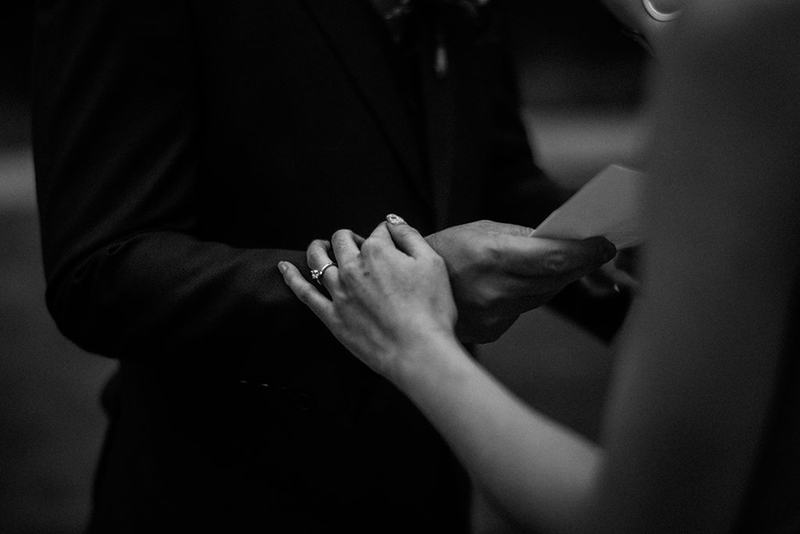 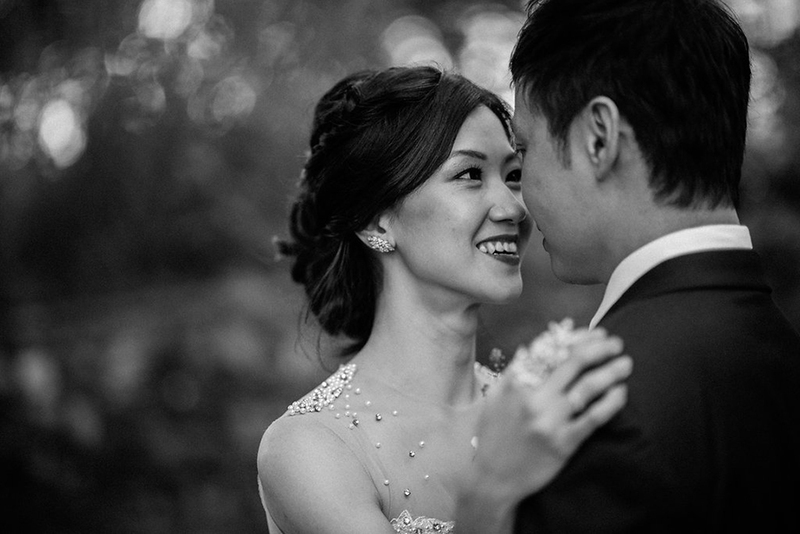 Incidentally, one of Mack and Joyce’s black and white photos was on Junebug Weddings’ 50 best wedding photos of 2016. 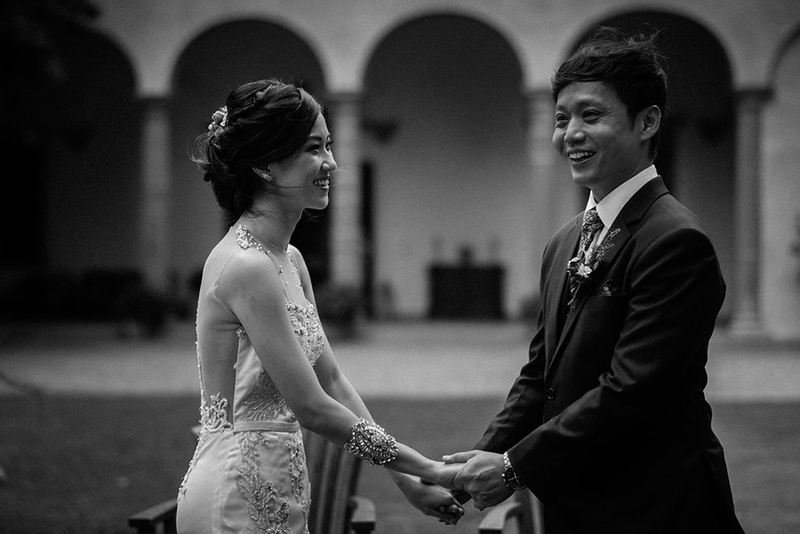 Congratulations once again, Mack and Joyce! 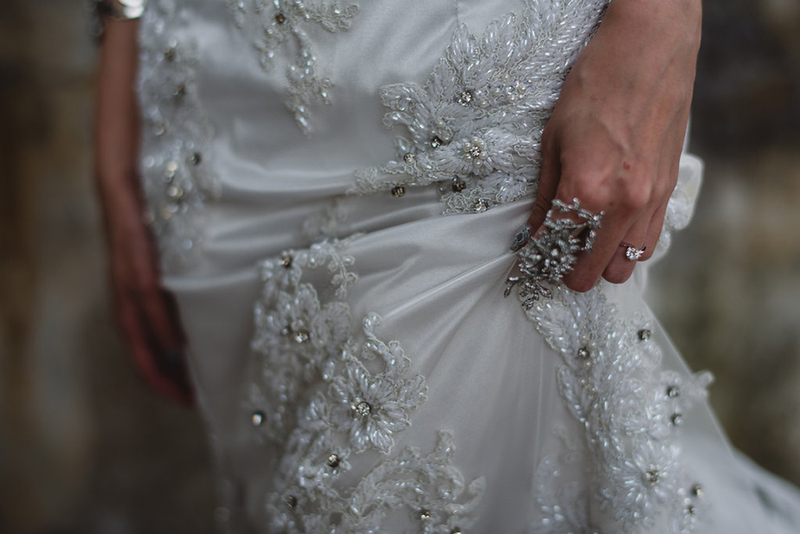 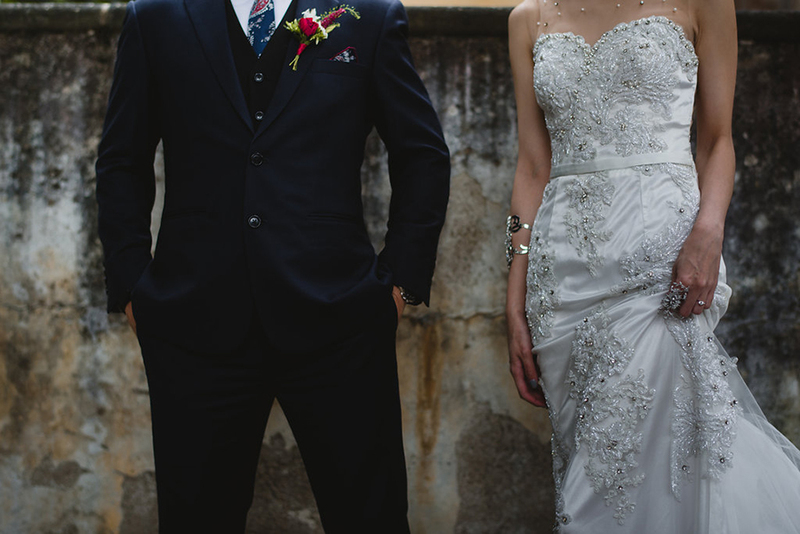 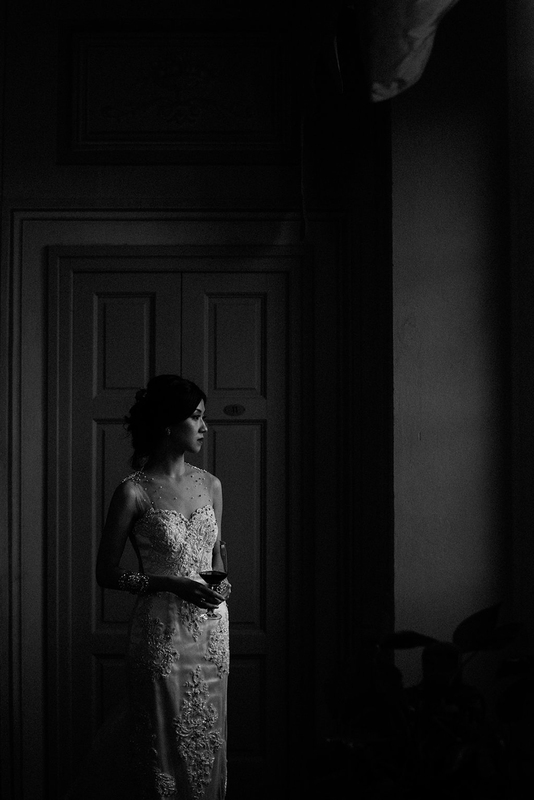 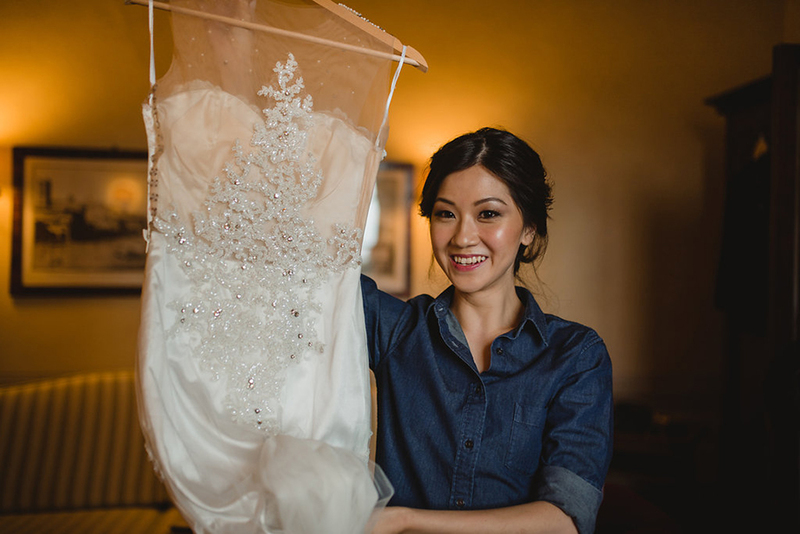 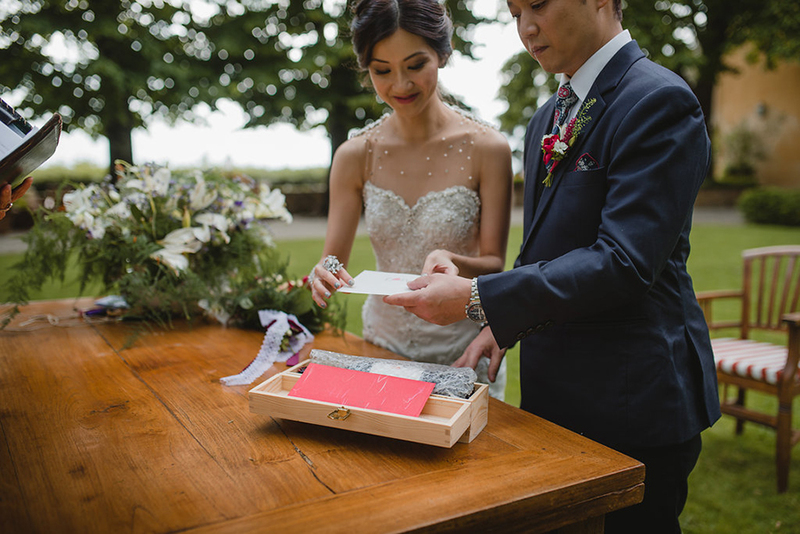 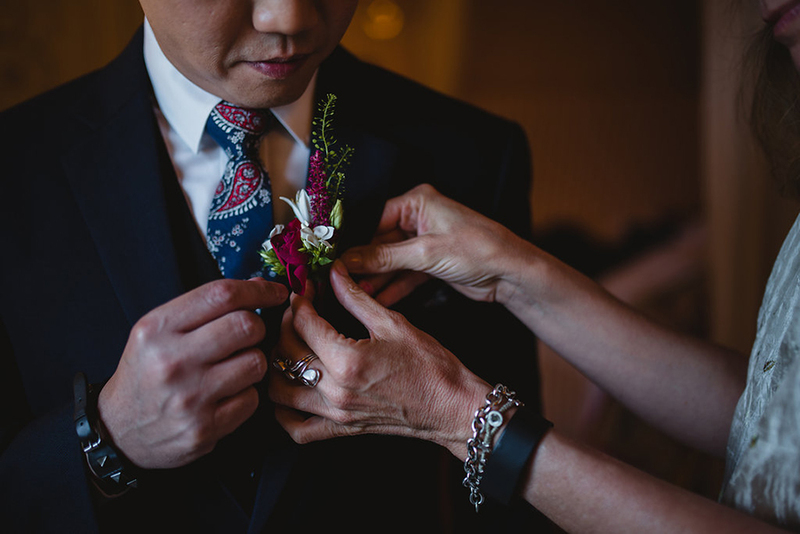 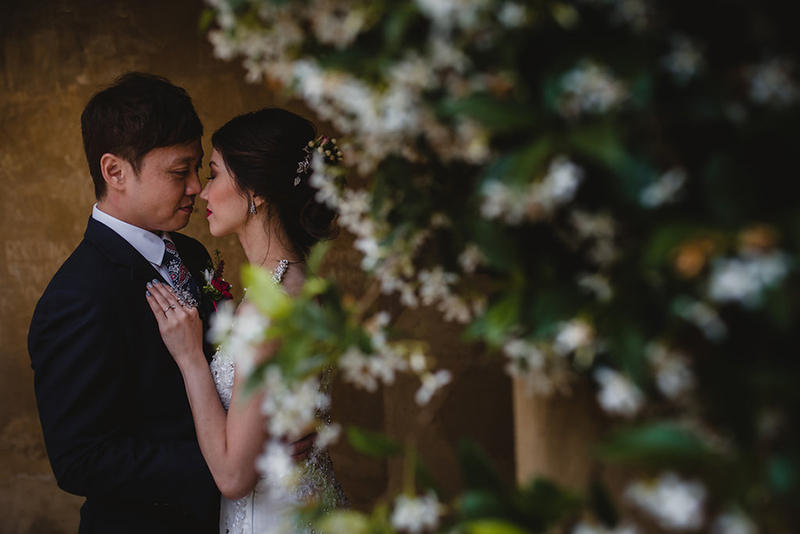 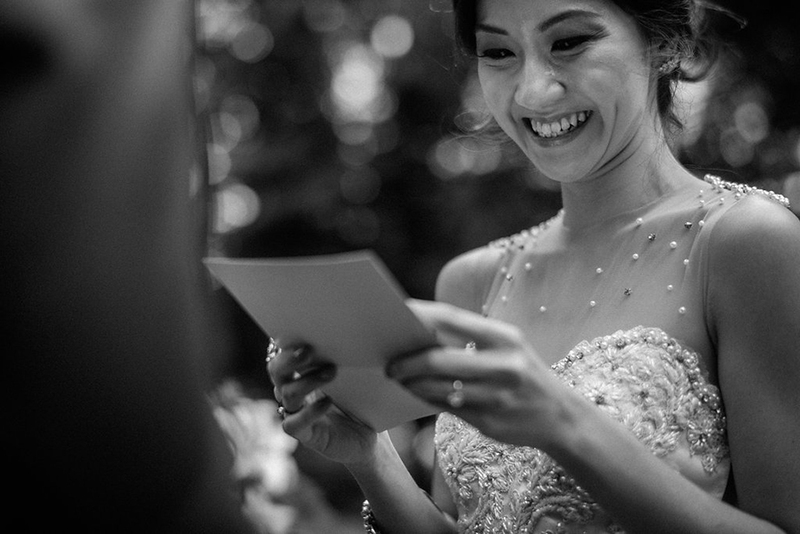 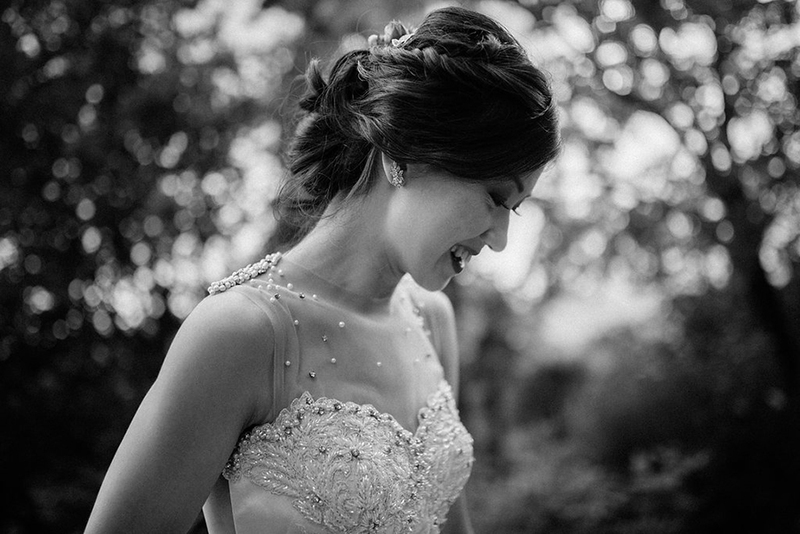 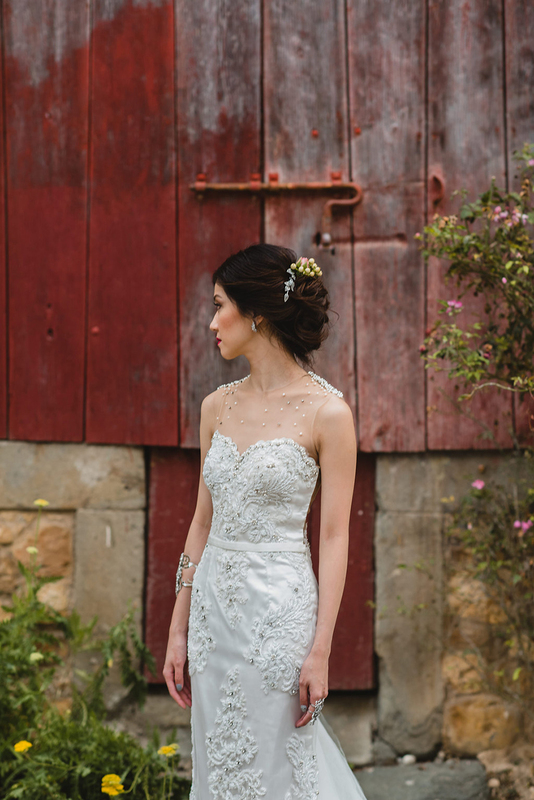 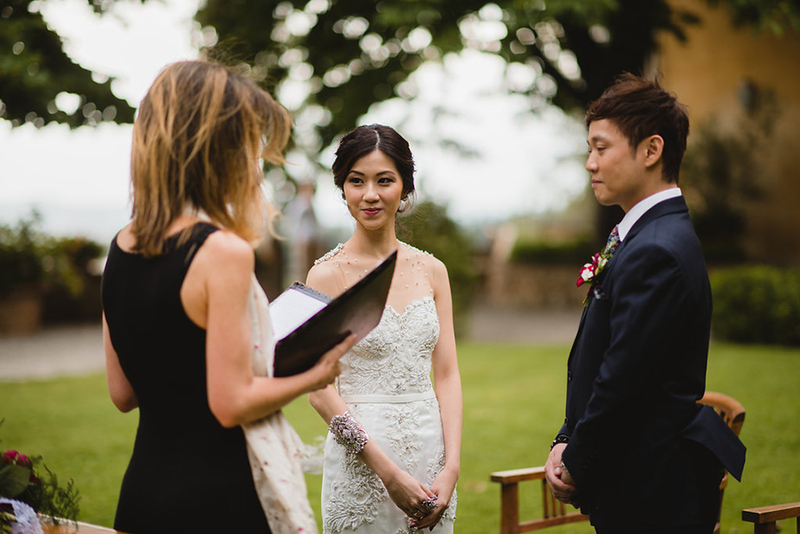 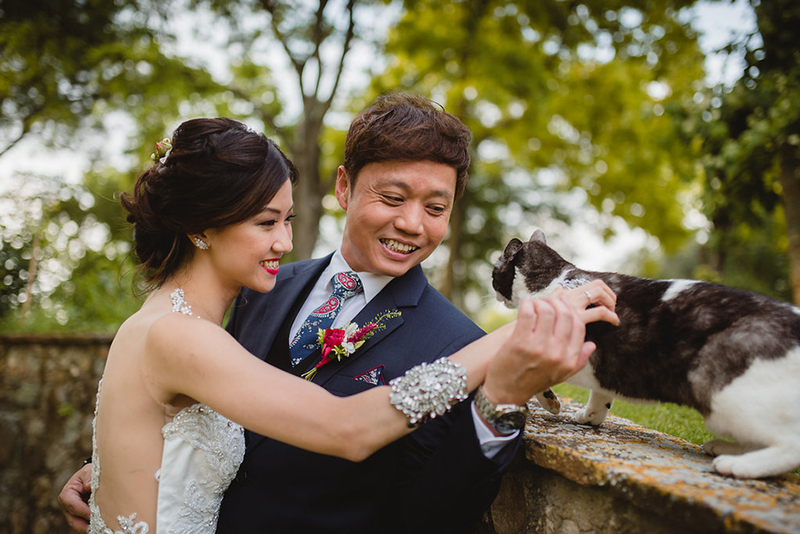 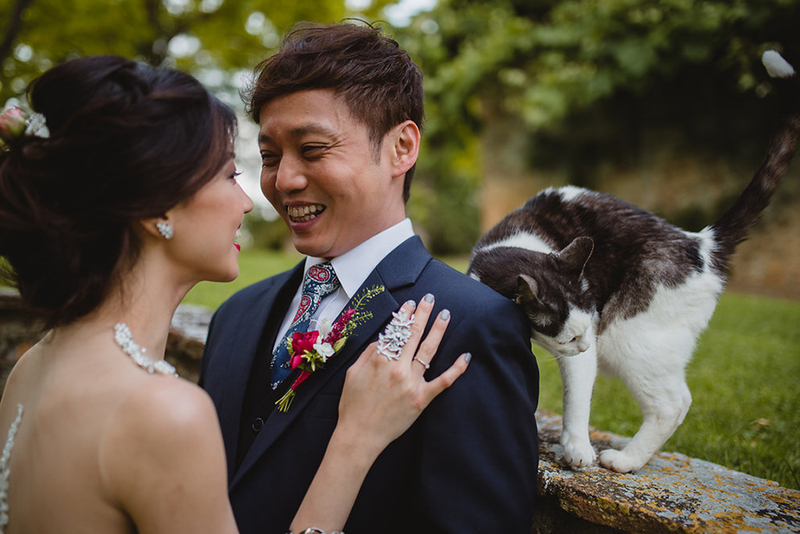 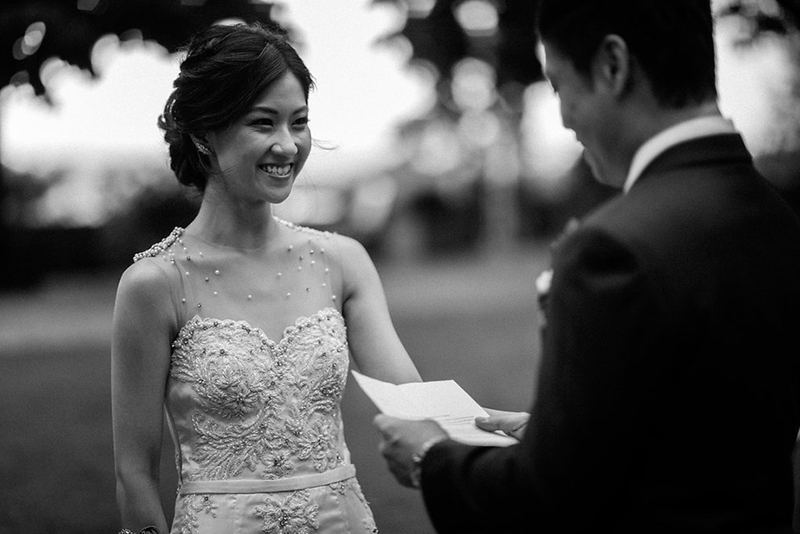 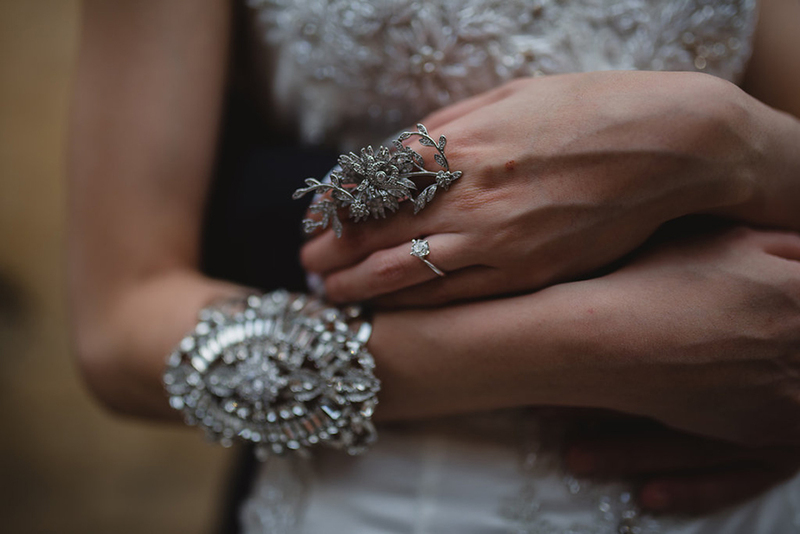 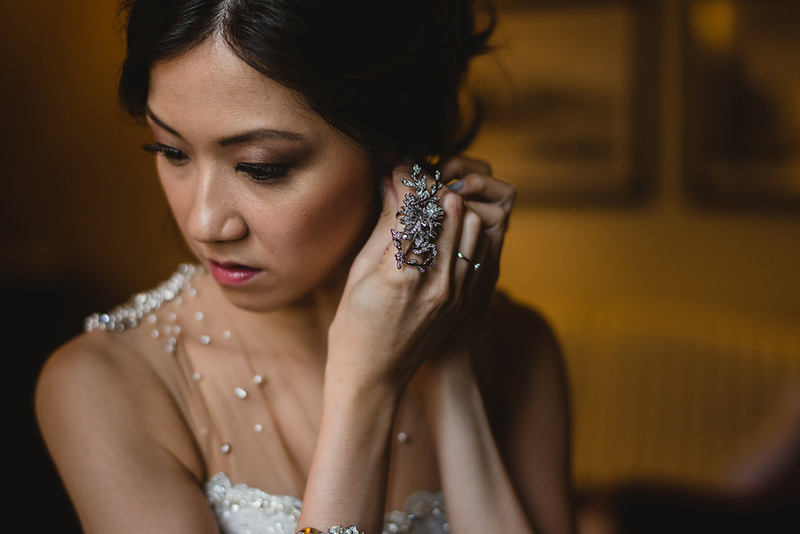 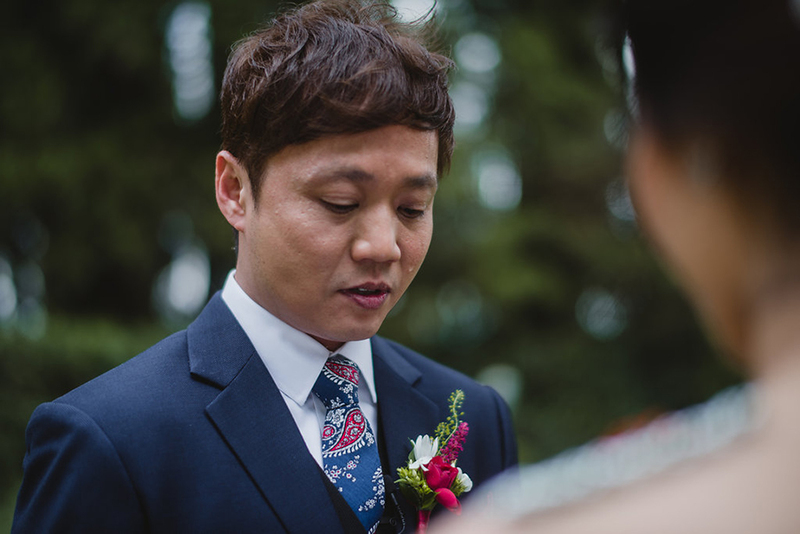 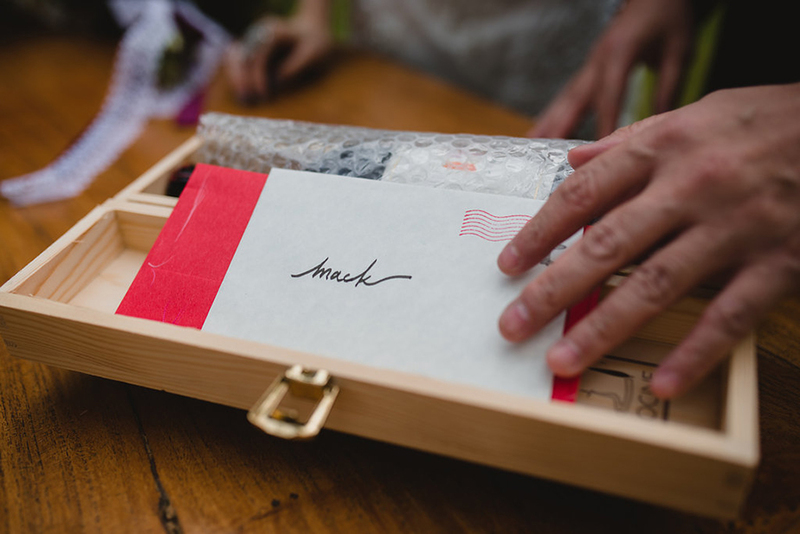 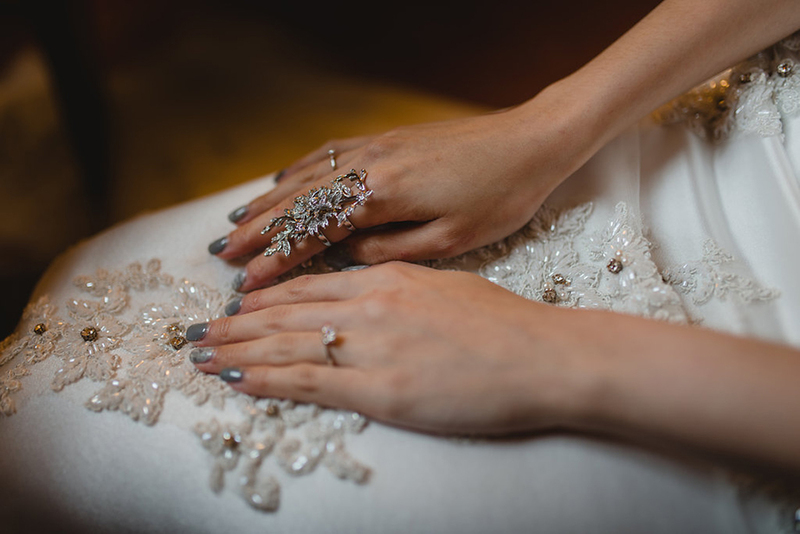 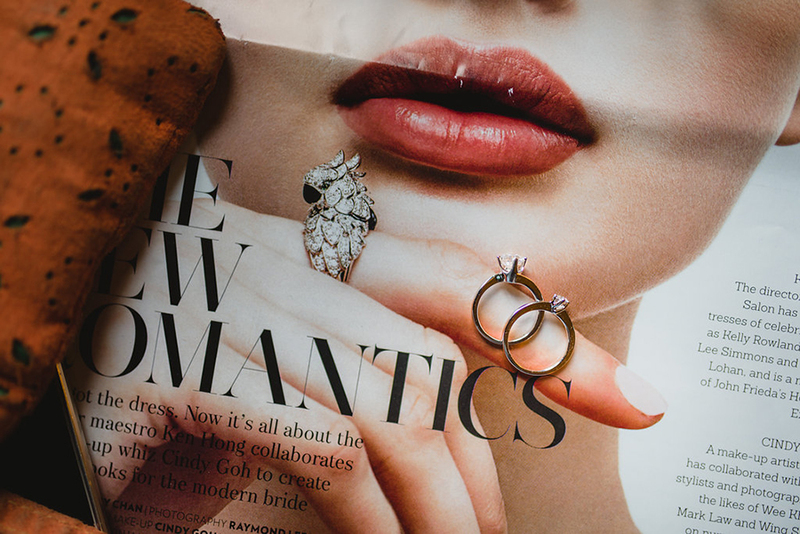 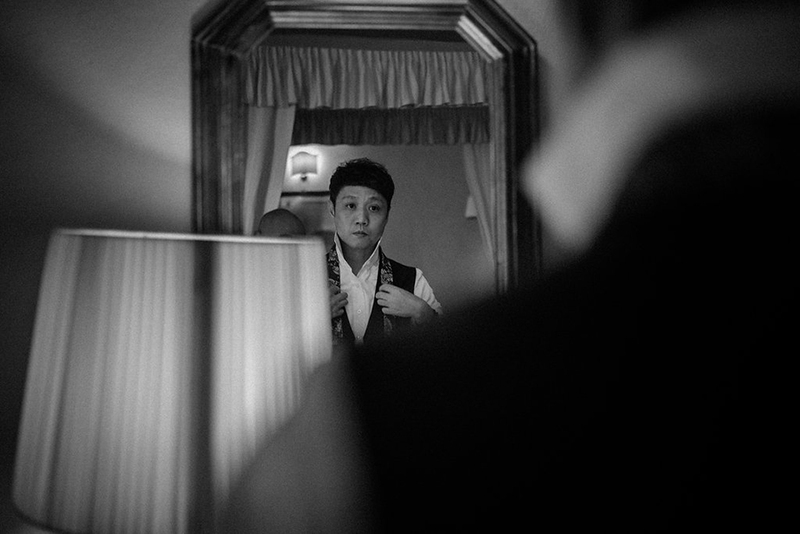 Don’t miss Mack and Joyce’s beautiful bohemian luxe wedding, also on The Wedding Scoop.